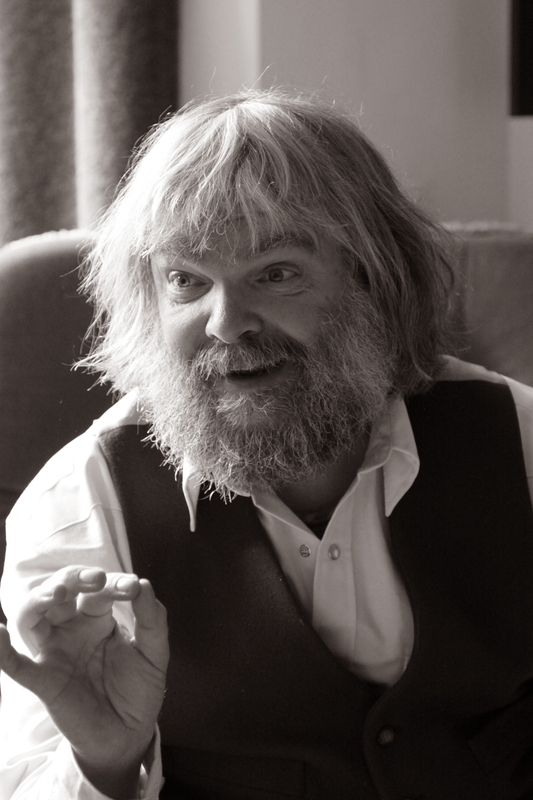 NOTE: Anglican priest, songwriter and poet poet Malcolm Guite is becoming a favorite of VFTE. His work reflects that playful but profound interplay between the particular and the universal that is poetry’s great gift. Here’s Malcolm’s post for today. This entry was posted in Faith, Poetry, Religion, Spirituality, Writing and tagged Advent reflection, Malcolm Guite, sonnet by Gordon C. Stewart. Bookmark the permalink.